We had an interesting start to the group, with mysterious invitations appearing in our trays, no-one knew what they were! 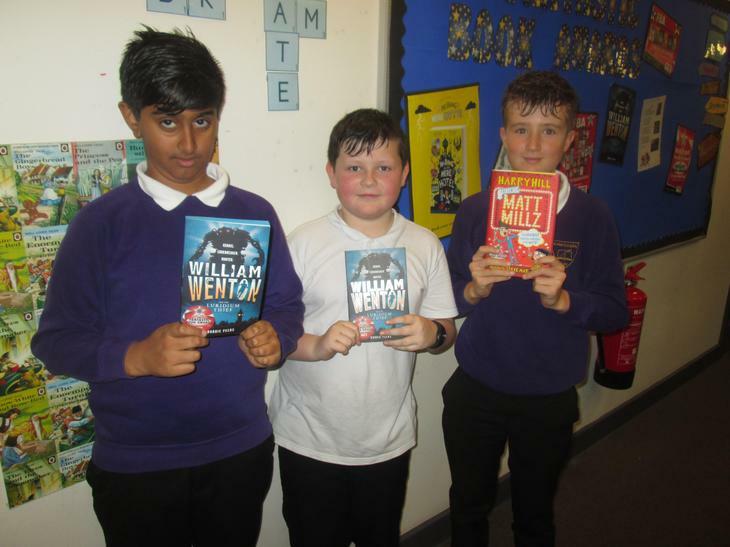 Fantastic Book Awards! We are a group of 10, Year 6 pupils, who meet once a week. 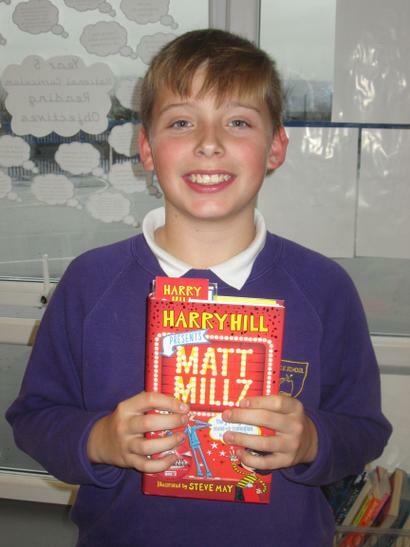 We have 6 different books to read, these are chosen by the Lancashire library service and sent to school. We read and swap books regularly and discuss our opinions at the meetings. 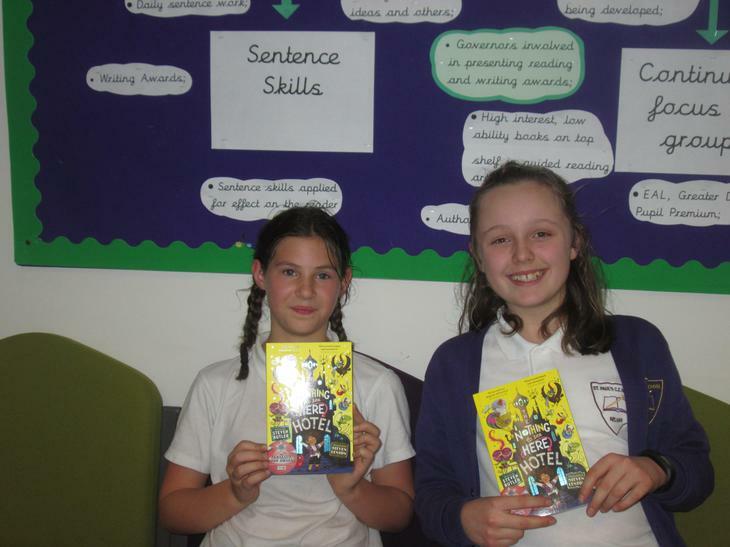 In March we will join with other schools to vote for our favourites and awards will be given to authors. 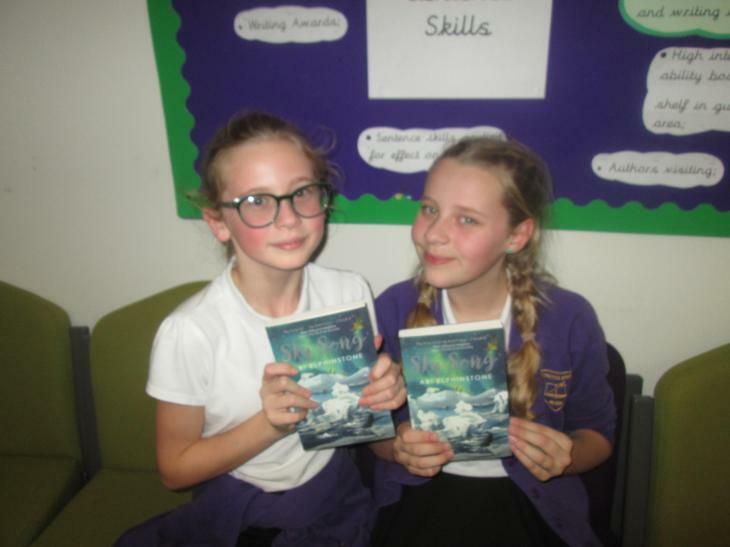 We stand a chance of winning an author visit too! If you would like to know more about F.B.A. find us around school and ask! 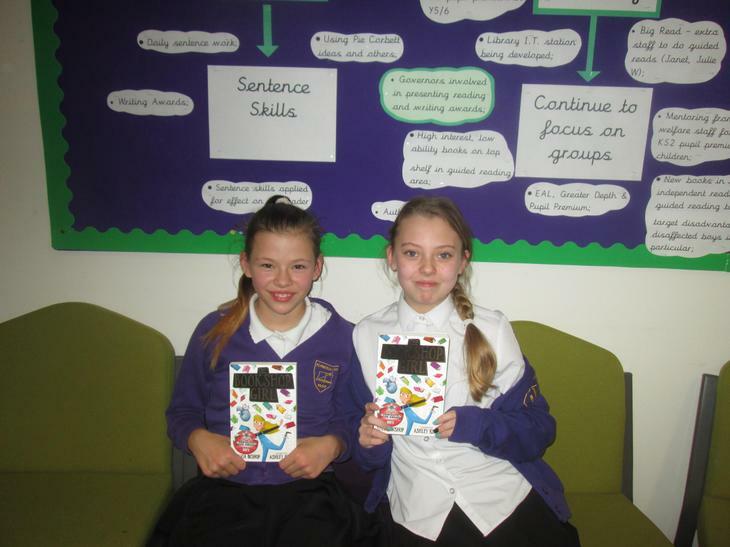 We can recommend some of the books we have read and tell you more about the things we do at the meetings. What books have we been sent? Here are some of our favourite images from our books. Keep your eyes peeled for results and book winners! Find them in our library in the summer term.